I'm sharing these results on the basis that they are the first look and all the software used is either beta or in the process of being updated! 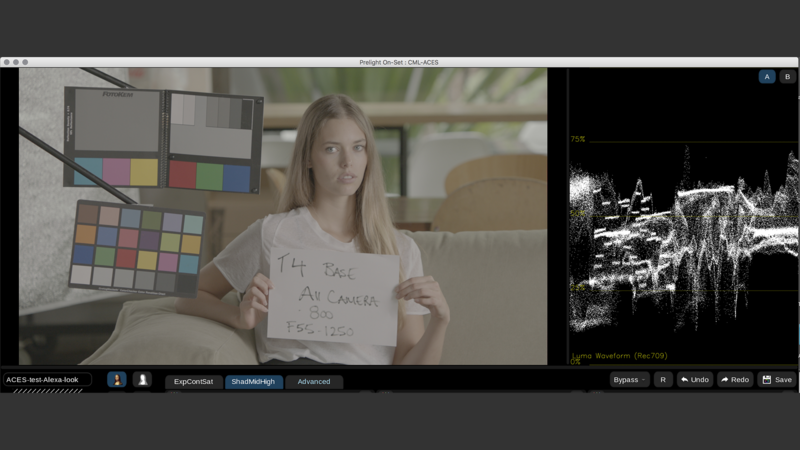 .ari file loaded into ARC and output as Logc Wide gamut jpg, this is to try and simulate what would happen next if we were using the camera output directly. In reality I will use BMD mini thunderbolt SDI adapter for input from camera to Prelight. The jpg that was the result of the above process was loaded into Prelight and a very simple grade applied, this was then output as a LUT in 2 forms, the first was grade only, the second IDT, RRT, Grade & ODT combined. 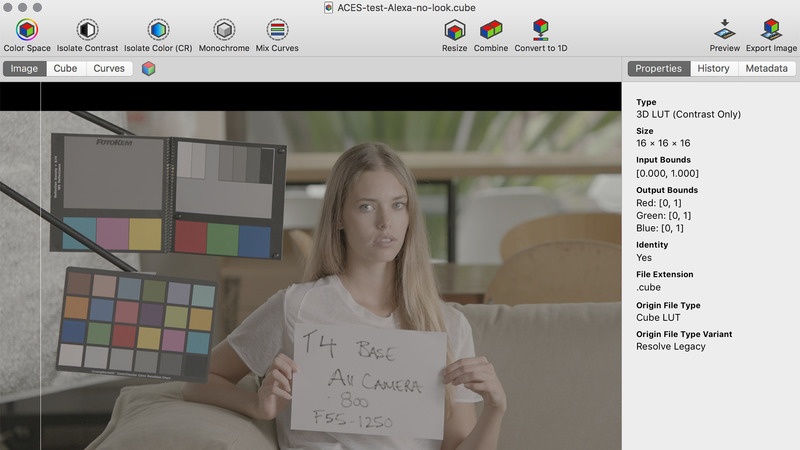 The same jpg was then loaded into Resolve in ACEScc mode IDT and ODT and the complete LUT from Prelight loaded and rendered out to a TIFF. 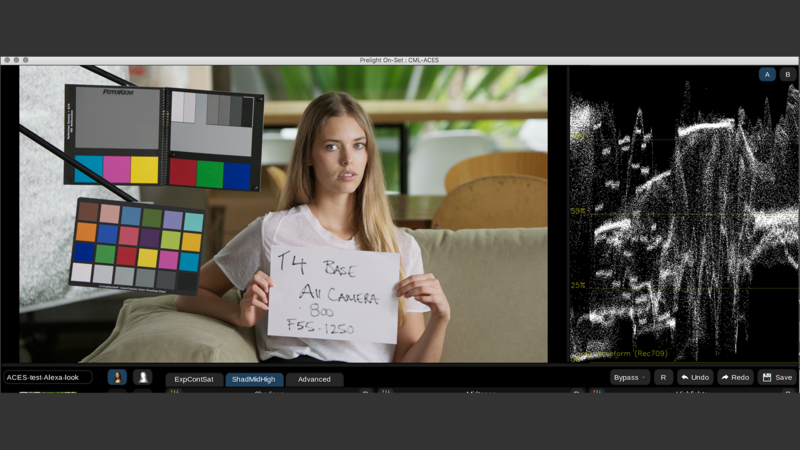 I then set Resolve to Alexa IDT and sRGB ODT and rendered the output to TIFF again. I then measure what the results were in Grey, and RGB, I also tried the full look loaded in Lattice. I think these results are pretty much within the margin of error using the Mac colour tool to measure them!